Alternative contact: Name & Phone No. All services MUST be listed in order to hold your spot. Getting married?! We would love the opportunity to pamper you and your party on your wedding day! 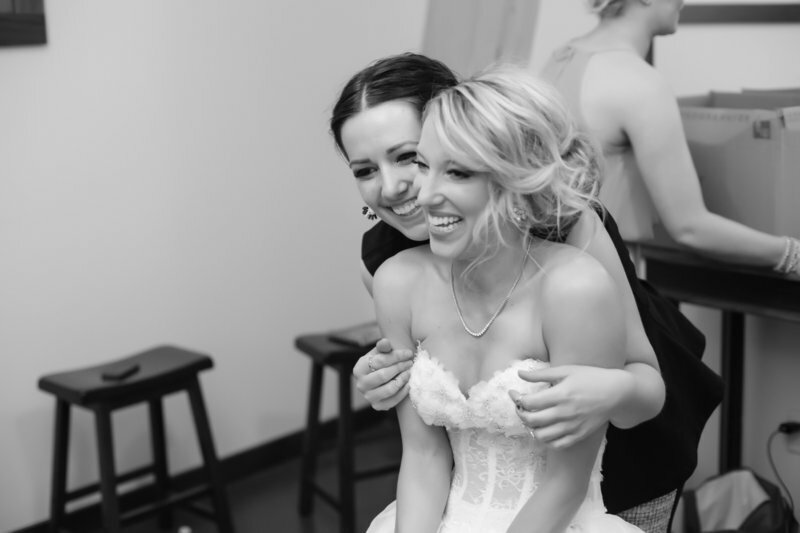 Our wedding coordinator, Megan, will work with you one on one to ensure you enjoy the perfect wedding day experience. Every detail will be catered to you, from the mimosas, to the music, to the breakfast buffet. You may even choose to having the entire salon to yourself, or we can always come to you on your wedding day. The possibilities are endless. We can't wait to get started!